Even if you’re not sure it’s urgent, call us NOW to discuss. Clinics open Saturdays & Sundays. If you have a problem that’s turning into a dental emergency such as a sudden injury to your teeth, or have rapidly developing pain, call a Dentistry Plus branch: Leederville, Joondalup, Leeming, Maddington or Kwinana. All Dentistry Plus’ Perth dental clinics are open alternate Saturdays & Sundays. (Saturday one week, Sunday the next) at NO extra charge. 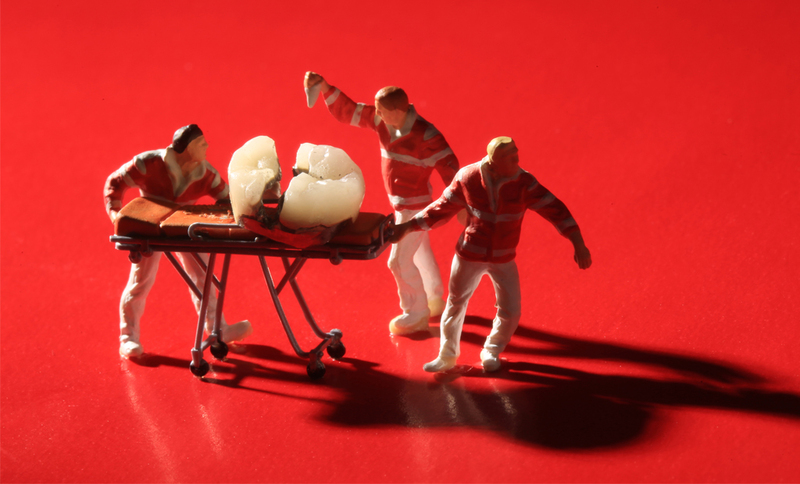 At Dentistry Plus, we always have an emergency dentist available. Our clinics are open on the weekends on a rotational basis. Every Saturday and every Sunday, two of our four dental clinics are open. If you call a clinic and find it closed, you will automatically be transferred through to our nearest open branch. 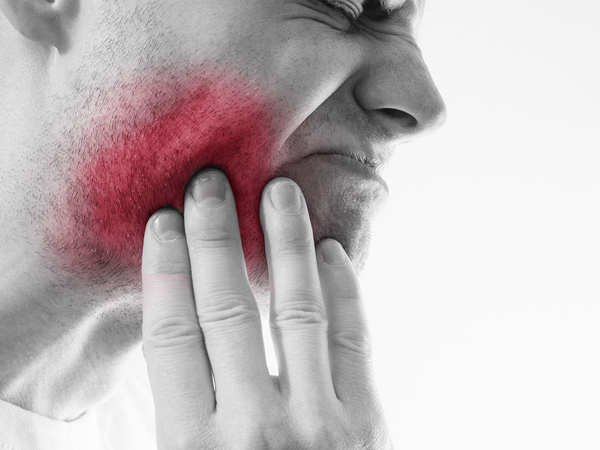 Toothache: rinse the mouth out with warm water and floss the area to remove any debris. If pain persists, contact your dentist immediately. Gum abscess and swelling: contact the dentist immediately. He will be able to prescribe some pain relief and/or antibiotics to settle the infection, and devise a treatment plan once the area has been assessed. Lost filling or crown: apply a little bit of clove oil to the area to numb the pain; then call the dentist immediately. Dental trauma: for a knocked out tooth, keep it moist at all times. Try not to touch the root. If possible, try to place a tooth back in the socket and avoid touching the root. If this is not possible, place it between your cheek and gums, or in a small jar of milk. Try to get the dentist as soon as possible. Bleeding gums: brush your teeth with a soft brush, and avoid brushing in back and forth movements. Instead, try circular rotations, brushing away from the gums. Floss your teeth before going to sleep; flossing beneath the gums removes food and debris. If you are still suffering from bleeding gums, you may need to get your teeth professionally cleaned. Once they have been cleaned thoroughly it will be much easier to maintain good dental hygiene and healthy gums. And remember, flossing properly minimises the chance of periodontal disease. Pain presents in our body for a reason, and when it comes to teeth, if treatment is delayed, this situation could become more complicated – and more expensive, than if dealt with immediately. Don’t delay, contact us now if you’re concerned about your teeth. Think you may have a dental emergency? Contact your local branch NOW! Contact Dentistry Plus today in Leederville, Joondalup, Leeming, Maddington & Kwinana NOW! Book an emergency appointment now!